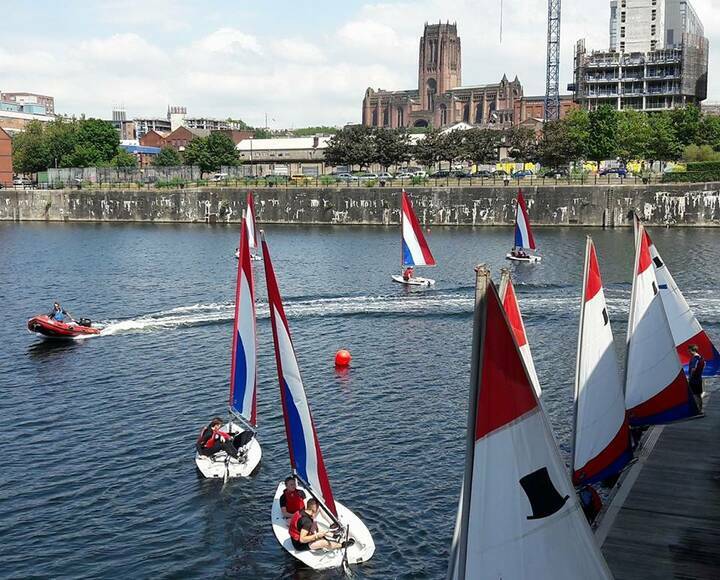 Over 300 school children are heading to the Liverpool Watersports Centre this week to learn how to swim safely in open water. 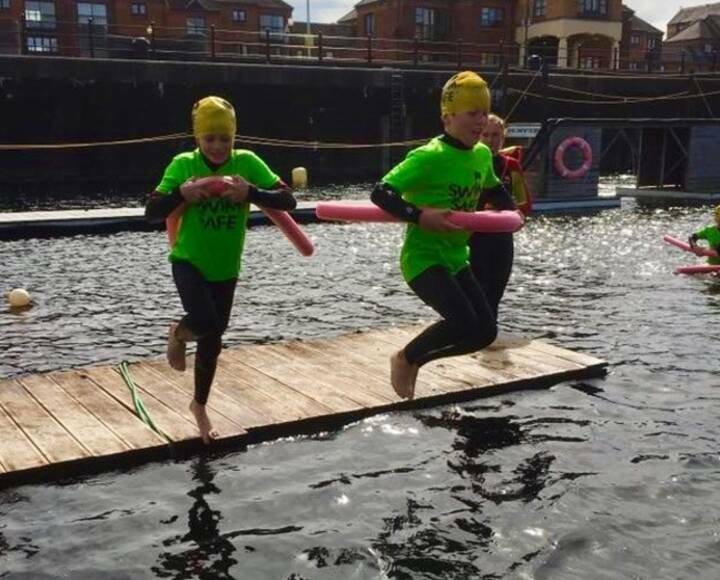 Swimming in open water can be more dangerous than swimming in a pool and Swim Safe training equips children aged 7-14 with the knowledge and skills they need to avoid having to be rescued from a dangerous situation. 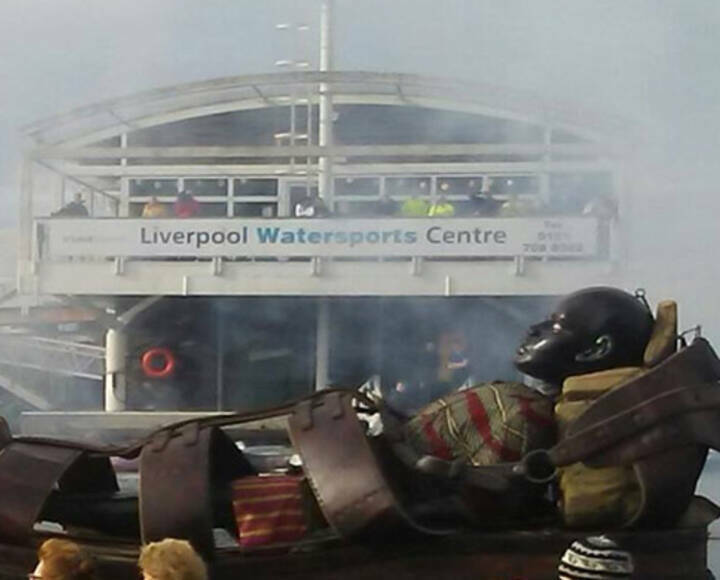 Have you used Liverpool Watersports Centre in the last 2 years? We would like to hear from you as we're collecting feedback about the facilities at the centre. We're looking for feedback from individuals and groups who use the centre - whether it's regularly or as a one off. The survey will take just 5 minutes and your feedback will be used to help us plan for improvements at the centre. 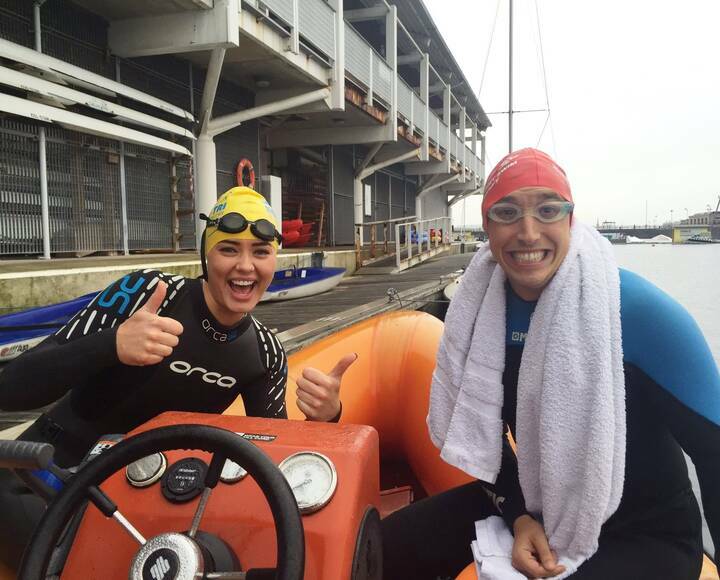 Sponsored Swim: Fancy a challenge? 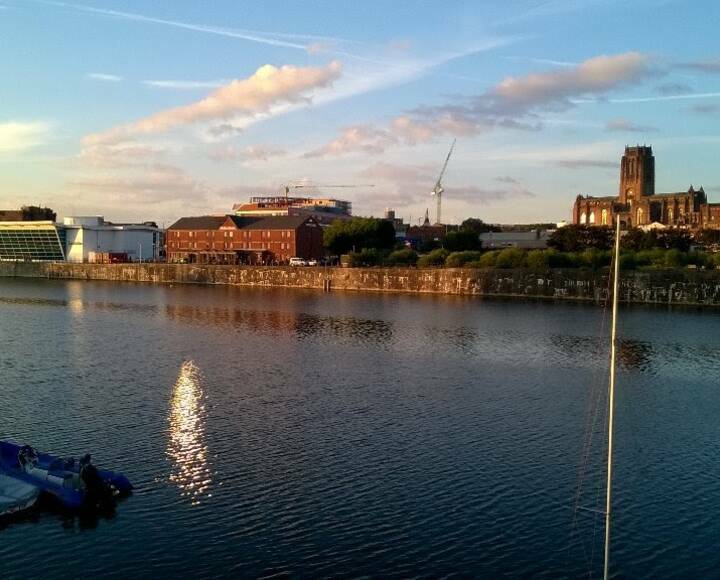 Liverpool Watersports Centre is holding a Dock 2 Dock Swim on the 21st July with a variety of lengths from 2-10K. We are looking for people who would like to take on the challenge and raise sponsorship for a Local Solutions project. 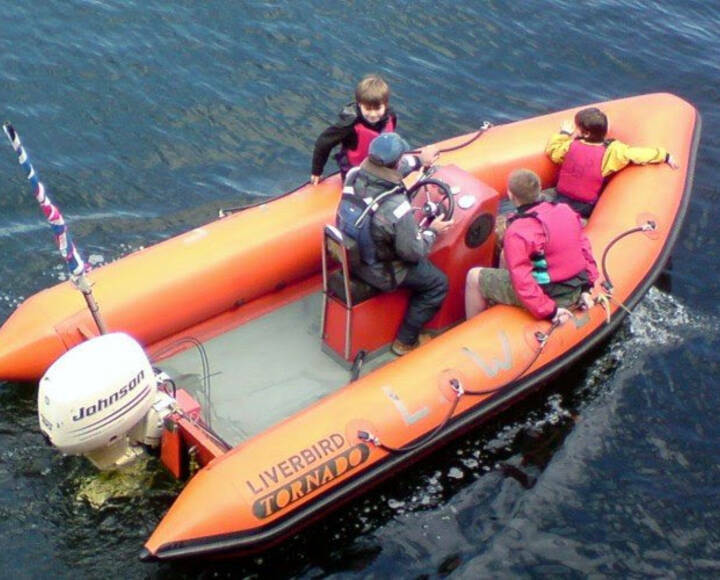 A brand new wheelchair accessible powerboat will be launched this afternoon at the Liverpool Watersports Centre. 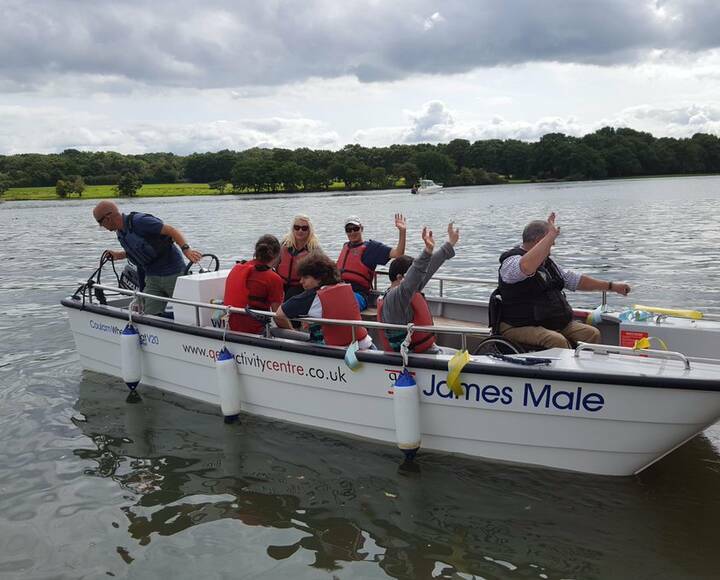 This will be the first fully accessible powerboat at the centre, strengthening existing provisions for people with disabilities. 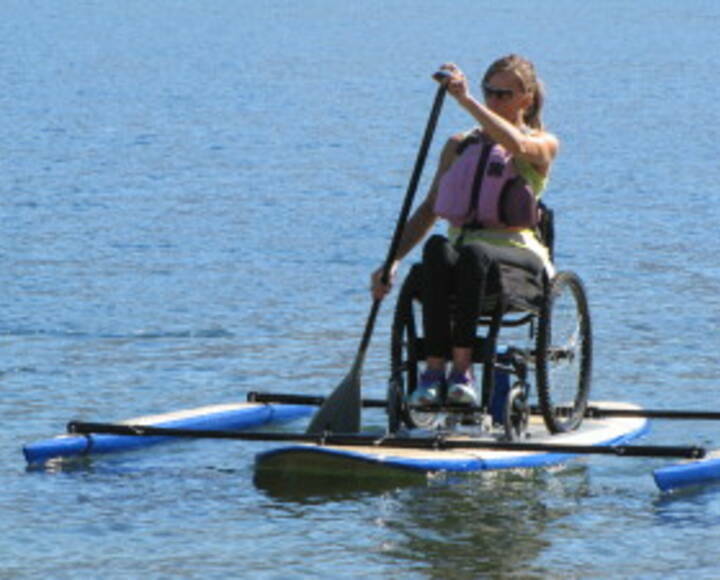 Local Solutions has worked in partnership with the Wheelyboat Trust to fundraise for the boat, to enable people with mobility impairments the ability to participate fully in water-based activities at the centre. 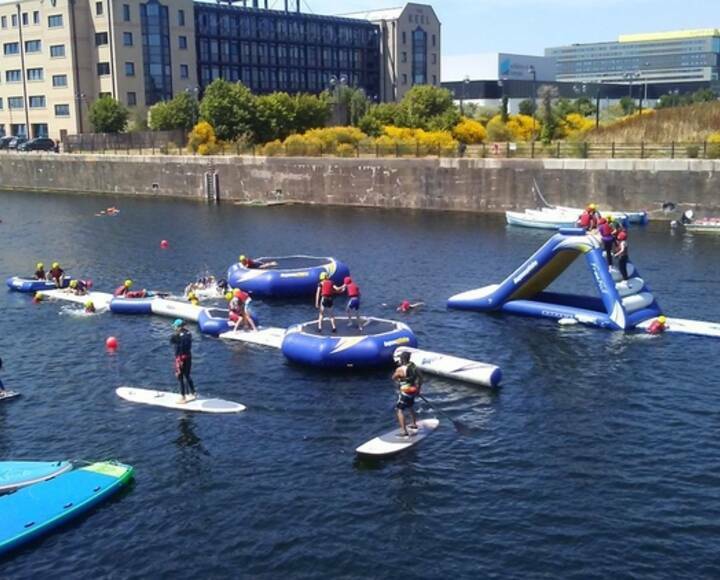 A number of videos have been produced of our exciting watersports activities! We have developed a new website containing more details on our activities and courses. A number of courses are available for enrolment now.